See the contents from previous Resonance events here! Resonance 2013 was the inaugural event of Resonance on November 16, 2013. 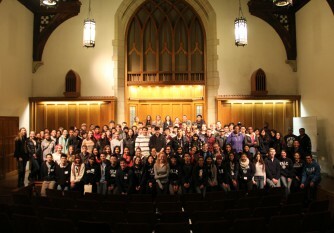 Resonance 2014 was held on November 2, 2014.